Focused, precise, earnest. Ginny Hayes is simply amazing. She has a sound that oozes wisdom and confidence, ranging from 45 to 70 in voice age, and Ginny executes with a subtle confidence that makes any copy she reads richer and deeper. Her training includes voicing commercial copy, info products, self-generated VO content, non-fiction and fiction audiobooks, audiobook production, digital content and animation. She is skilled in recording both auditions and finished product with her home equipment, and has a phone patch for clients to monitor sessions. 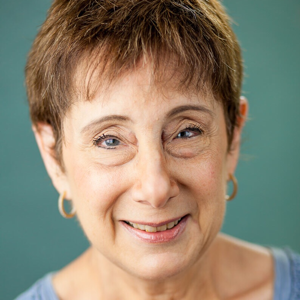 Ginny’s demo portfolio includes commercial, fiction and non-fiction audiobook, and IVR demos.